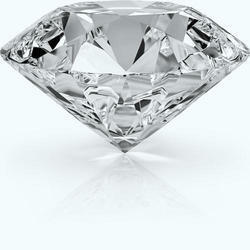 We are offering superior quality Loose Diamonds. This Loose Diamonds is known for its fabulous finishing and long lasting shine. The unique and most beautiful appearance of this Loose Diamonds attracts the customers most. Our company is widely acclaimed in the manufacture and export of Loose Diamonds. Natural Grey Color Diamond Slices. 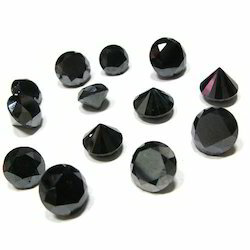 We are successfully ranked as the distinguished Manufacturer, Exporter & Supplier of AA to AAA+ Quality in Black Diamond Fancy Rose Cutsuch as(Pears, Ovals, Rounds and Cushions)as well asNatural Fancy Colorsin different sizes & shapes with 100% Diamond Guarantee.